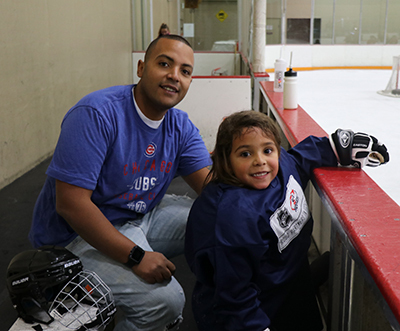 With the bi-annual event, Try Hockey For Free Day taking place last Saturday, we dropped into one of 450 events happening across the nation to see what all the hype was about. 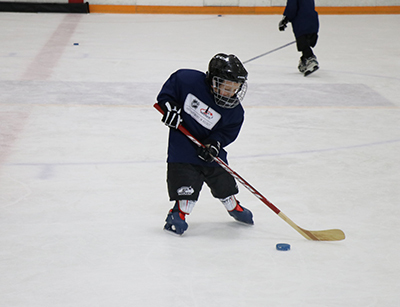 Try Hockey For Free, in its ninth season, is a program designed to provide youth hockey associations with a national platform to introduce new kids, aged 4-9, to the sport. 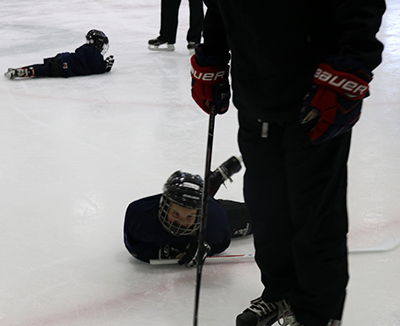 It's a joint effort between USA Hockey and the National Hockey League. 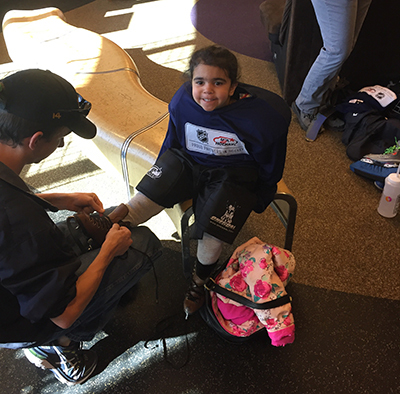 Our visit was to the World Arena Ice Hall in Colorado Springs, Colo., where we were greeted by an abundance of energy, smiles, and the distinct sound of sticks slapping pucks and skates carving the ice. 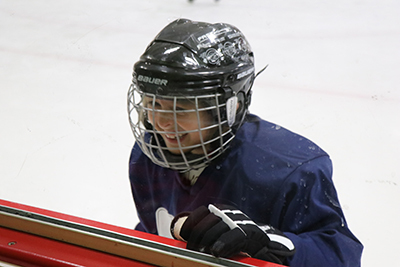 Like with any new thing, first you need to put yourself out there! 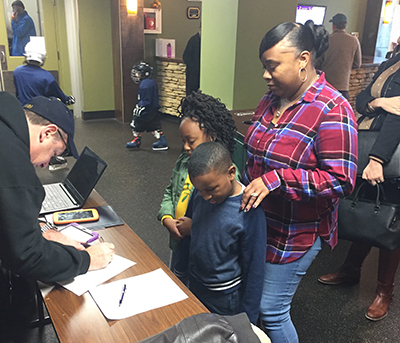 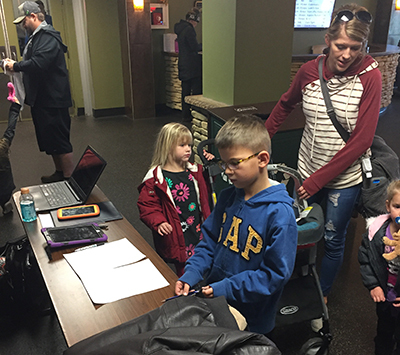 While there is a website to sign up, several families signed up their kids on site. 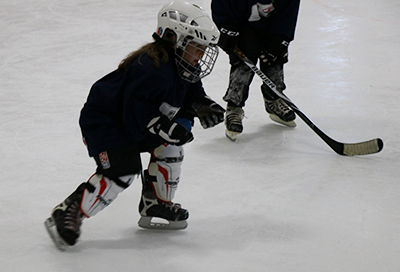 From there, it's time to get your equipment on to protect you out there! 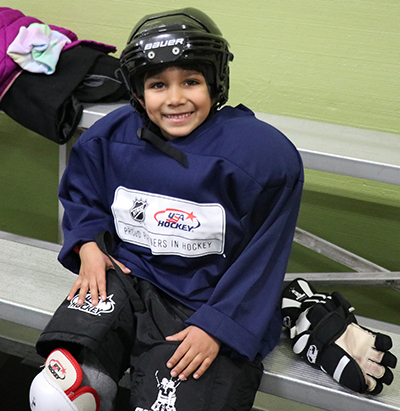 Since it's your first time, it's important to let your parents properly gear you up. 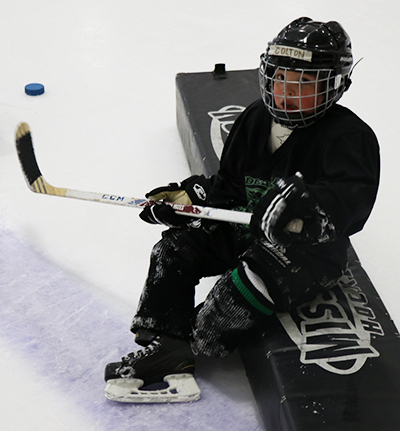 Once that's taken care of it's time to hit the ice, where the real fun begins! 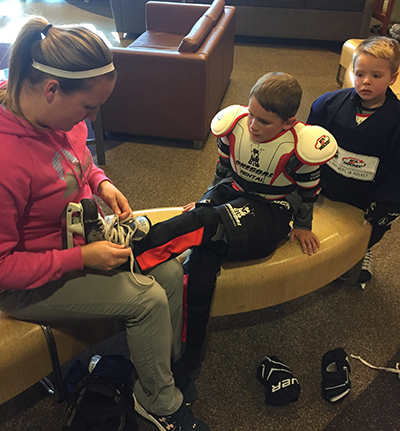 Try Hockey For Free is a good introduction to the sport as there are coaches and youth hockey players on site to give you a helping hand as you learn to get more comfortable on skates. 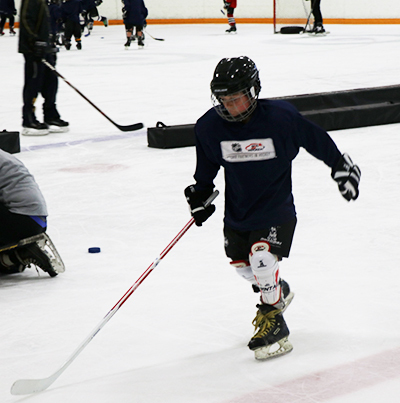 Through Try Hockey For Free, you learn some of the basics of the sport, such as skating, stickhandling and passing. 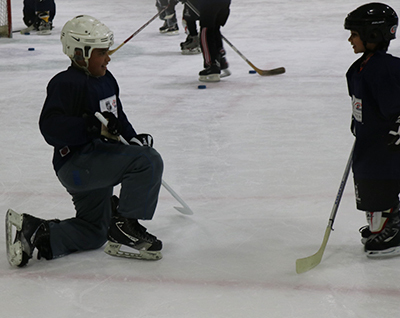 Hockey can be a great workout and really test your stamina and durability. 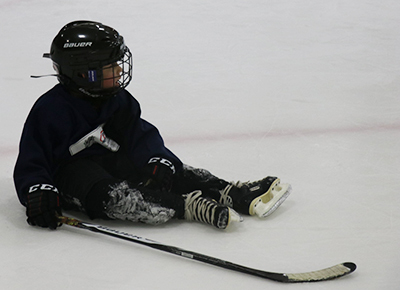 With that being said, it's important to take a break when you're tired. 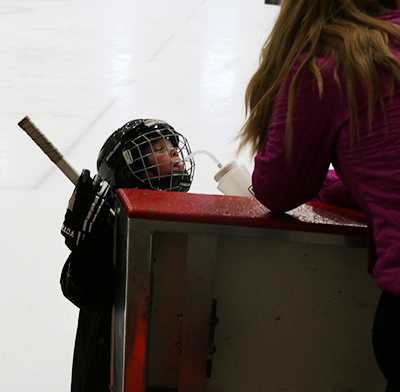 Or to grab a refreshing sip of water. 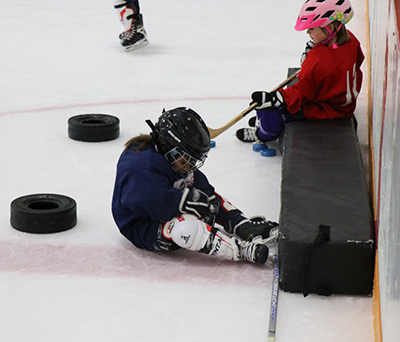 And that's okay, as long as you get back up each time! 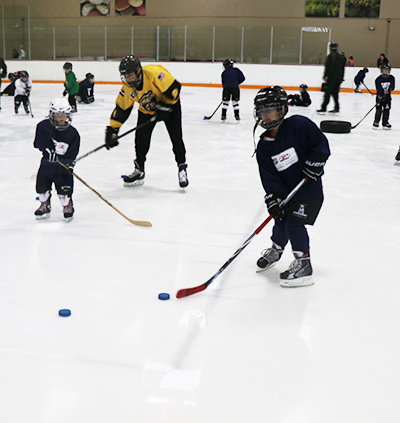 You'll surely make a few new friends on the ice. 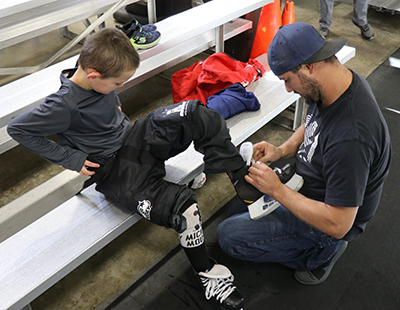 Eventually, the time comes when you need to get off the ice and take off your equipment. 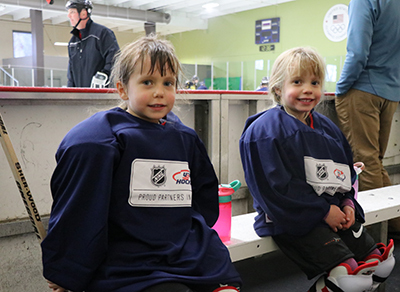 After all that fun, it's time to leave the rink with your family by your side. 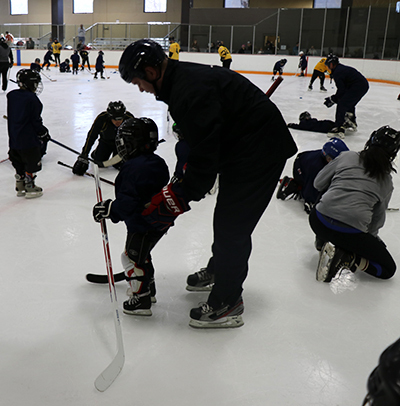 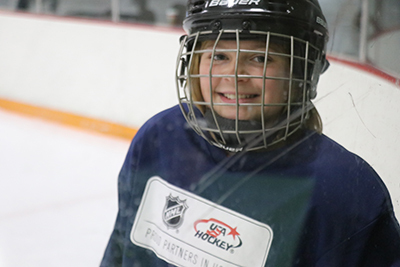 While your experience at Try Hockey For Free comes to a close, your hockey experience doesn't have to come to an end. 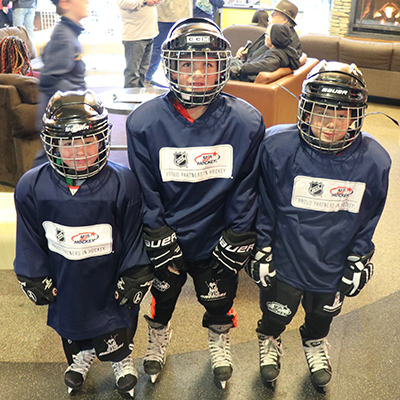 Explore joining a youth hockey association near you, or stay tuned for locations of the next Try Hockey For Free event, scheduled for Feb. 23, 2019.